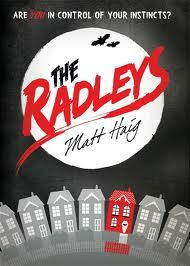 Meet the Radleys – Peter, Helen and their teenage children, Clara and Rowan, live in a typical suburban English town. They are an everyday family, averagely dysfunctional, averagely content. But, as their children have yet to find out, the Radleys have a devastating secret. In this moving, thrilling and extraordinary portrait of one unusual family, The Radleys asks what we grow into when we grow up, and explores what we gain – and lose – when we deny our appetites. 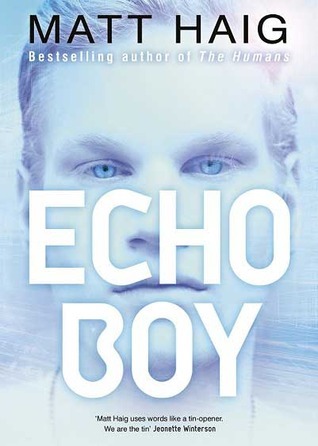 Categories: England, Paranormal | Tags: Matt Haig | Permalink.